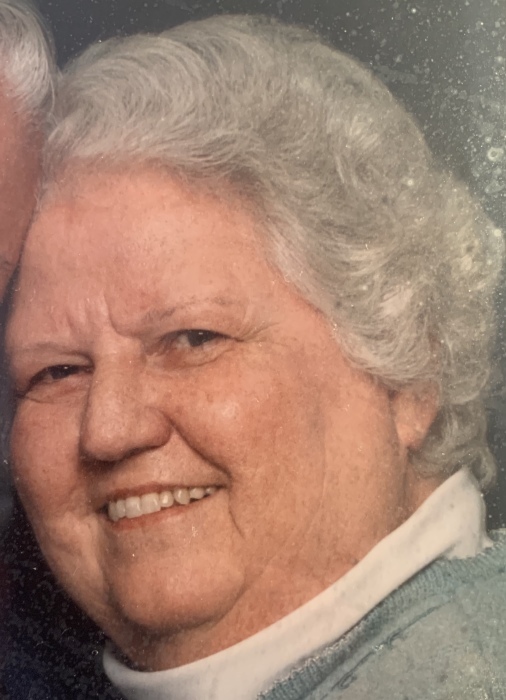 Sandra Ruth(Hedrick)Allen, 81 years old of Vincennes, died on March 28, 2019, in Vincennes. Born on November 15, 1937, the Daughter of William and Lorene(Asbell) Hedrick. She Married David Allen on June 5, 2001, and He survives. Sandra graduated from Bicknell High School, she then attended and earned a Associates Degree from Vincennes University. She then attend Indiana University where she earned her Bachelors and Masters. After 38 years Sandra retired from Vincennes Community School Corporation. She was a member of The Church of Jesus Christ of Latter Day Saints, where she served in the Relief Society and had many leadership, music, and teaching callings. She was also a member of the Northwest Territory Genealogical Society, Indiana Historical Society, The Davises County Historical Society, Martin County Genealogical Society, Knox County Retired Teachers, Indiana Retired teachers Association, the Vincennes and Indiana University Alumni Association, Friends of the Knox county Public Library, the Francis Vigo Chapter of the DAR, and the Vincennes Fortnightly Club. She was an avid genealogist who for many years volunteers in the Historical Collections of the public library, she also served as the director of the local Family History Center for 13 years. Sandra had consulted and taught many classes and workshops on genealogy. She also participated in her church choir and the community choir as well. Along with her husband, she is survived by her stepchildren, Penni J. Grigsby of Elnora, David (Bev) Allen, of Colorado, and Steven Allen, of Colorado. also Surviving are 12 Step Grandchildren and 12 Step Great Grandchildren. She was preceded in death by her parents and brothers and sisters. Funeral services will be on Friday April 5, 2019 at 11:00 A.M. at The Church of Jesus Christ of Latter Day Saints, 1984 N Old Highway 41 Vincennes, Indiana, 47591, with Bishop Austin Muranaka presiding. Visitation will be From 9:00 A.M. until the time of the service at the Church. Burial will follow in Bicknell Cemetery. In lieu of flowers Memorial contributions may be made to the donors choice in Sandra's memory.